Local Foods – Each market and store has a carefully selected assortment of local, handcrafted foods. Crafts & Art – Browse beautiful, unique additions to your home, or find the perfect gift. 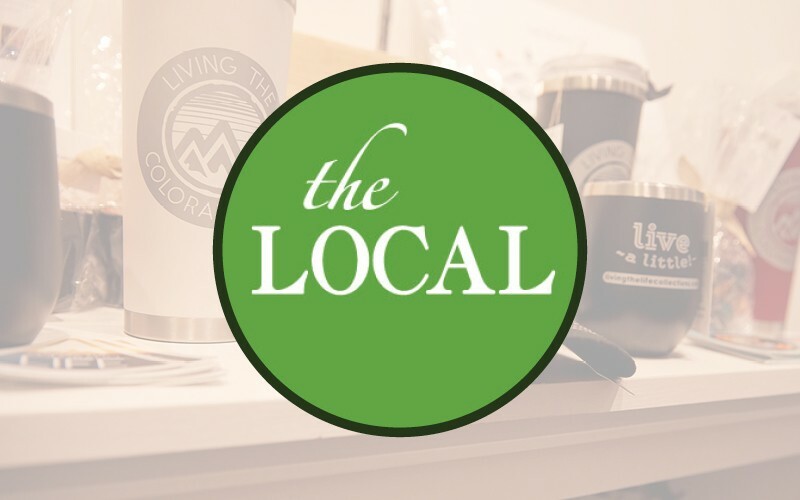 Colorado Pride – Shop happily knowing that you’re buying from local vendors and supporting fellow Coloradans.